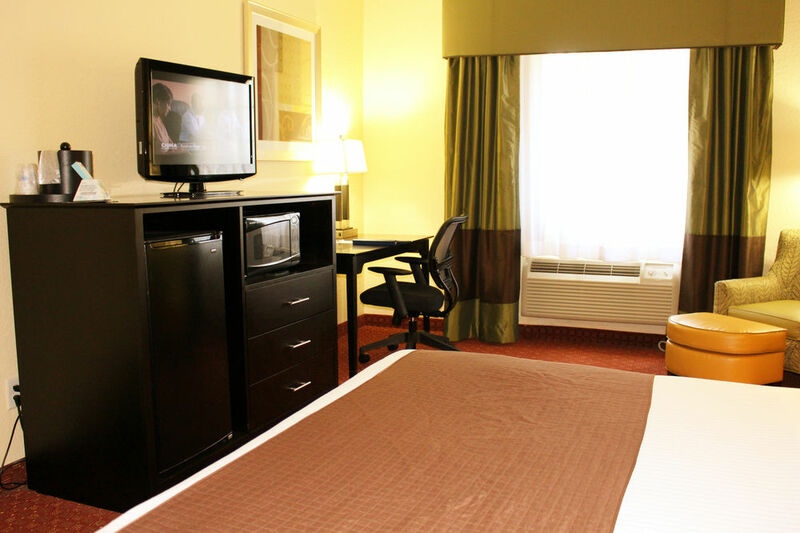 Best Western Mainland Make your day hotel stay enjoyable and comfortable by booking your day stay at Best Western Mainland. Want to relax for a day in the perfect Texan weather? 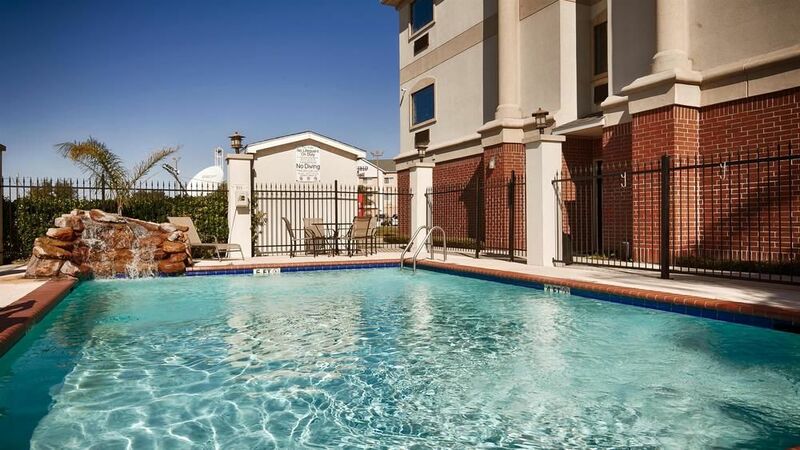 Want to enjoy the pool, while spending your wonderful daycation? In that case, Best Western Mainland Inn and Suites in Texas City is the perfect destination for you. 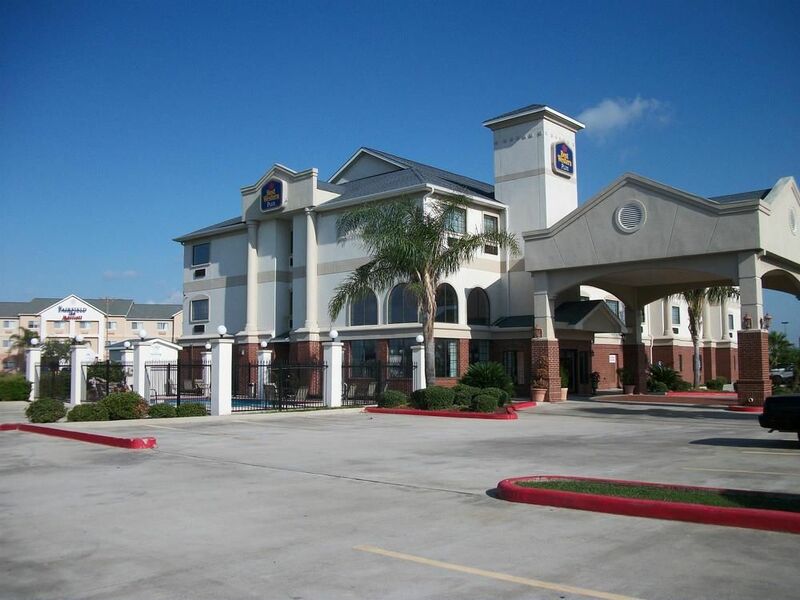 Conveniently located in the heart of Texas City, this hotel is minutes away from the Space Center at Houston. 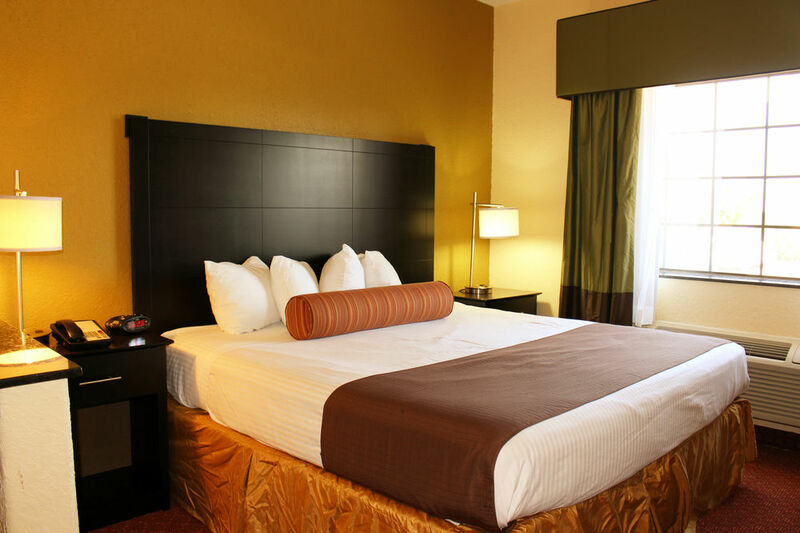 Book the hotel for a few hours by the day and enjoy the features of this place for your most deserved daycation. 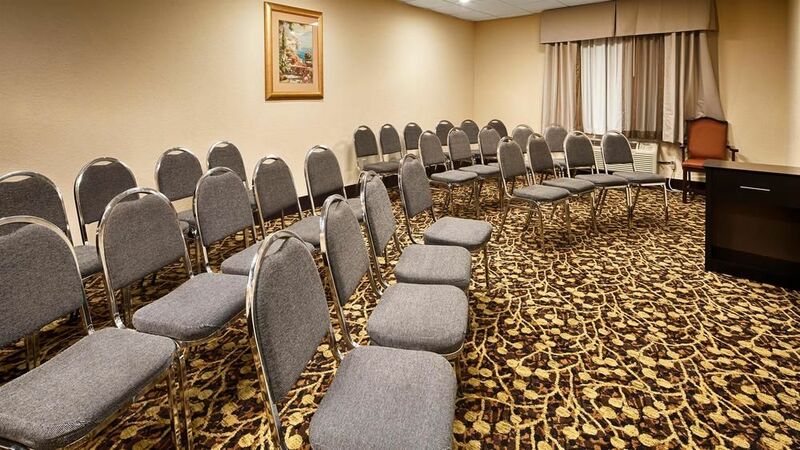 Undoubtedly, this hotel is famous for its convenient location and connectivity. Big rooms and excellent house-keeping services are highlights of this hotel that make it the most-loved choice by the guests. The Kemah Boardwalk- Walk on the Kemah Boardwalk for an excellent stroll. The Kemah Boardwalk is open daily providing fun for everyone! Located just 20 miles from downtown Houston, the Kemah Boardwalk is home to fabulous waterfront restaurants, amusements, charming retail stores, festivals and seaside shows every day. Enjoy the Boardwalk during your daytime use. The Tanger Outlets- Explore the Tanger Outlet Mall for all your shopping needs. The Tanger Outlets offer designer, casual and inexpensive items for all ages. From Saks Off Fifth and Polo to Disney and so many others, there is lots to choose from here. To cover both sections, leave 2 to 3 hours. The food court offers great variety at modest prices. Well worth a trip! The Space Center Houston- Awesome space history on display here, includes Apollo 17 and Gemini V capsules, the 747 space shuttle transporter and a space shuttle replica to explore inside. Other displays include rockets, spacesuits, theaters and the tram tour to the JSC control rooms. Amenities- Outdoor swimming pool, fitness center, consisting of a wide menu, free Wi-Fi, meeting rooms, business center are some of the features to make your stay comfortable. The Location- As world famous Space Centre Houston and Galveston beach are just few miles away from the hotel, it is a perfect spot to rest and start your day. Several options of restaurants and shopping outlets near the hotel are all you need to enjoy your stay thoroughly.